Experiencing Aaron’s psychological ‘magic’ close-up is like nothing you or your guests will ever have experienced before. This is a very intimate type of entertainment that will have them laughing, bewildered and picking their jaws back up off the floor. 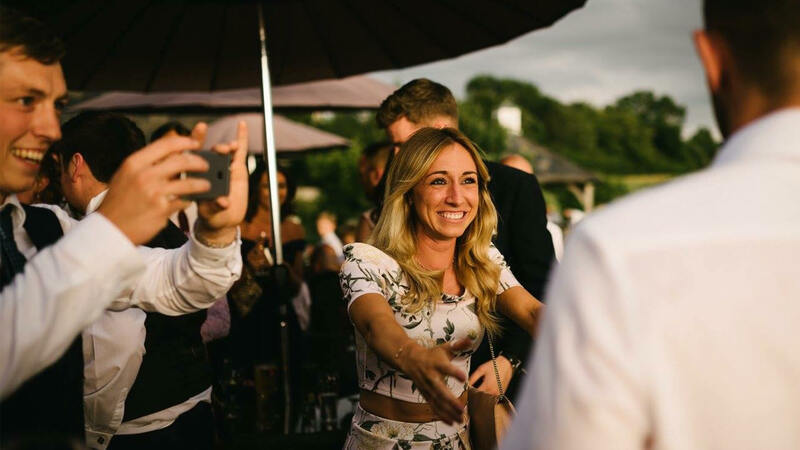 Also called mix & mingle and walk around entertainment, this type of magical performance is perfect for lots of events from corporate dinners and lunches, drinks receptions, formal dinners and even private parties at a venue or in your home. 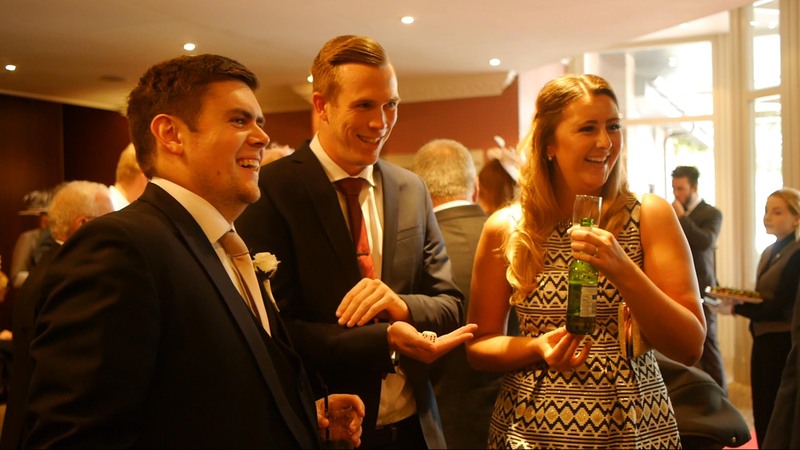 Aaron’s natural charm allows him to weave seamlessly into any event mesmerising guests. They won’t be able to compliment you enough on your choice of entertainment. 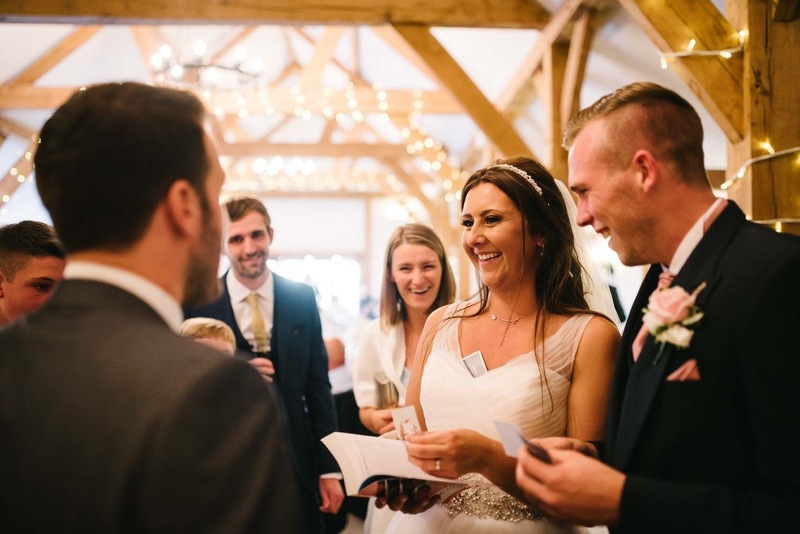 When making a great impression is a must, Aaron is on hand to engage and entertain your guests with his unique blend of hypnosis and mind reading. Let’s plan something your guests will remember. 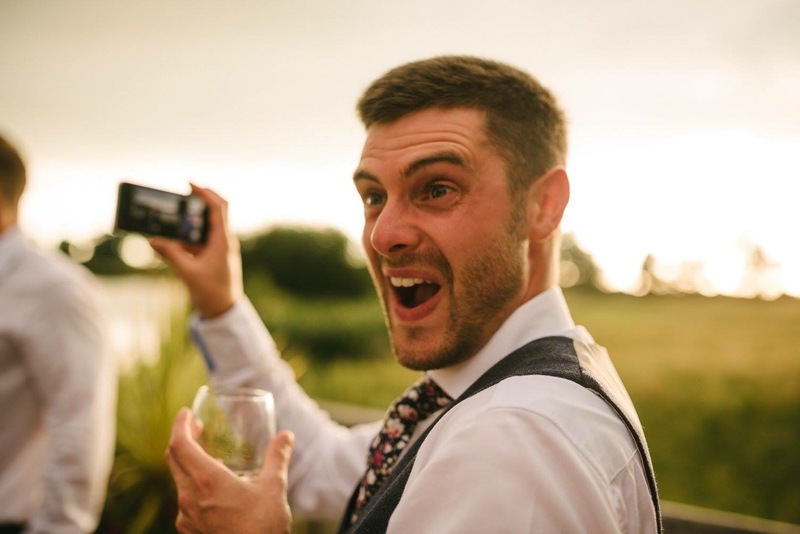 Suited and booted Aaron gets your guests talking, laughing and most importantly having a cracking good time, making any organiser look fantastic! Let’s make a statement and have your guests talking non-stop about your event. Aaron is the perfect choice for your special day, creating special moments and memories during your big day for you and your guests. He knows you’ll have thought about every little detail so lets plan something special together! 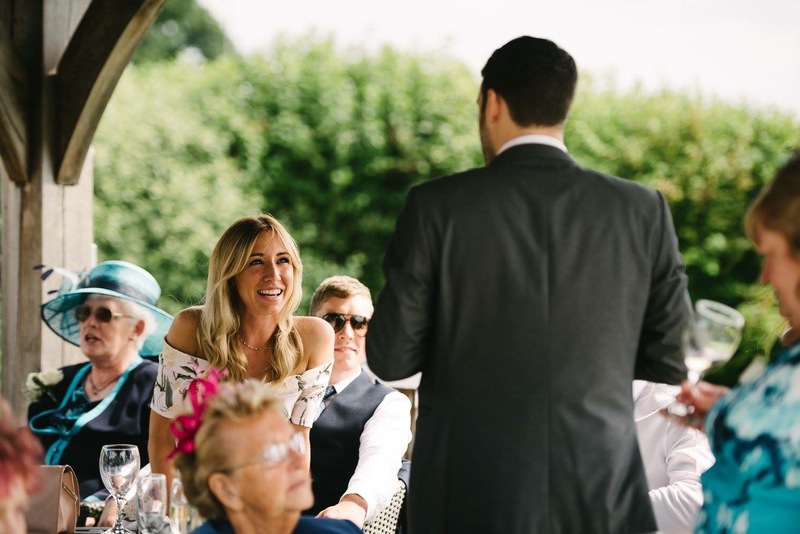 Not all events and occasions have a stage or would suit a stand up show, having walk around entertainment adds something special and totally unique to your event. We can guarantee it’s entertainment your guests will probably never have experienced before and will never forget ever again. 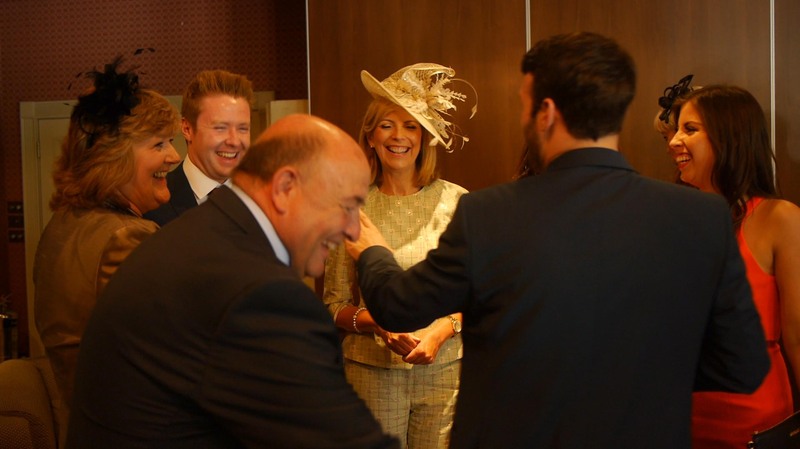 Close-up is a really personal type of entertainment and your guests will get to know Aaron. Mingling with guests he interacts with every single one of them making the whole experience much engaging. Lots of people don’t believe what see on TV and occasionally with stage performances people think the volunteers are all stooges (they’re not), but when it’s happening with them in their small groups with their friends or colleagues they can’t deny it and they certainly can’t believe it. 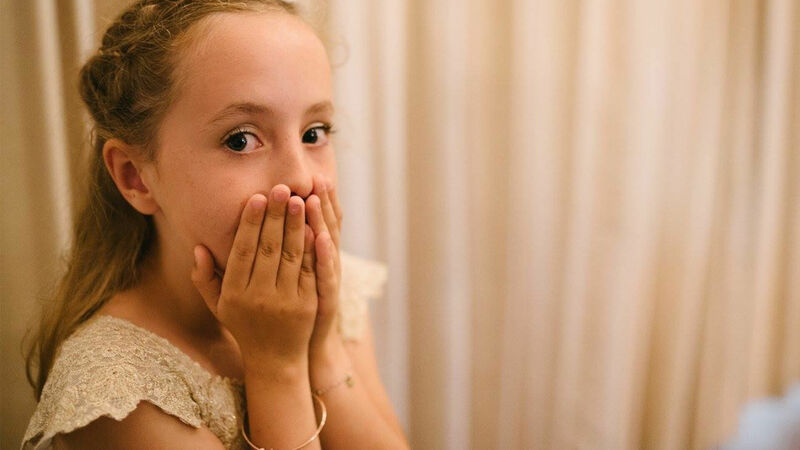 That feeling of wonder and excitement really creates a buzz in any room and they will forever remember those fantastic feelings with your event and talk about it for years to come.